BUFFALO is your hot trend brand for shoes and handbags with an exciting design. Since 1979, the German shoe label designs and produces shoes and accessories in all shapes and colours. Whether winter boots, sandals, statement heels, or airy sandals - with more than 600 styles, BUFFALO’s online shop offers the perfect shoe and bag for every season and every occasion. As a second collection line, BUFFALO London is dedicated to fashion lovers who want shoes to stand out from the mainstream trends. 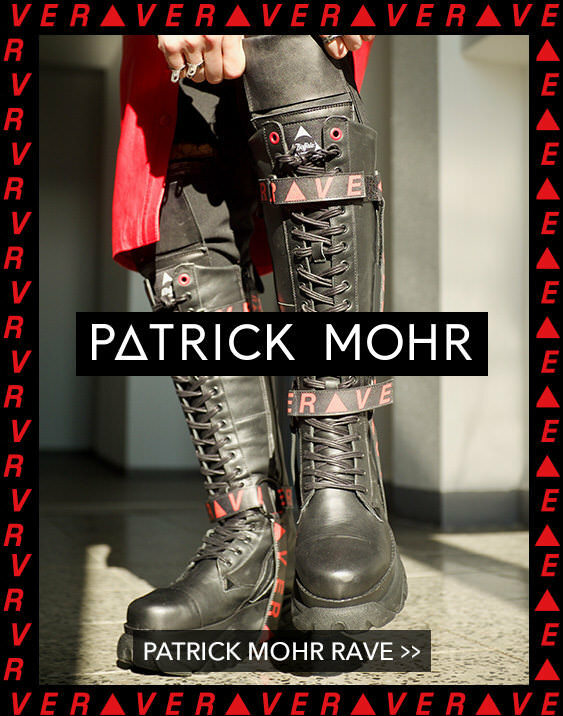 From their own exciting designs to limited collaborations with international fashion names like Patrick Mohr or Opening Ceremony. In the 90s the platform shoe with the bold „cloud“ sole named Buffalo Classic became the shoe for a whole generation. Everyone wore the eccentric Buffalo Platforms - from the Spice Girls to Cher. 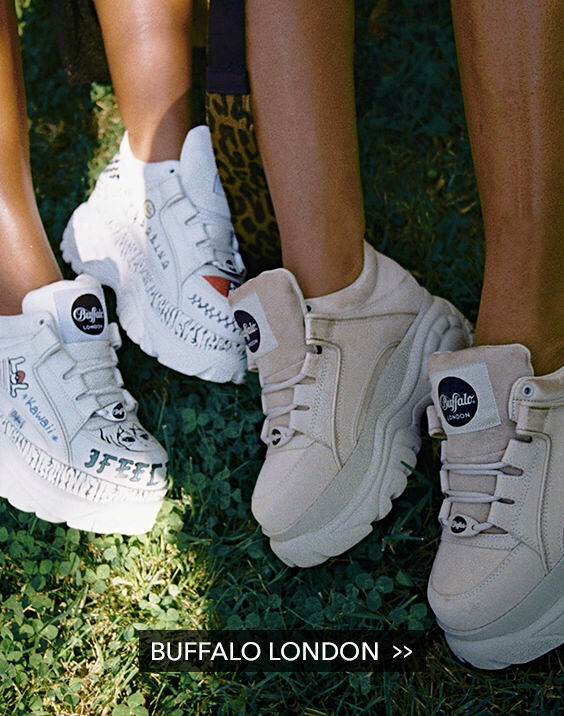 Thanks to the 90s revival, they are back! Get your original Buffalo Classics from our online shop and in all our other stores.